My kiddo LOVES hot dogs – and I’ll bet your kids do to! She (my daughter) also loves bagels. One of our favorite things during the summer is to head to Six Flags (we have season passes and meal passes most summers) ride some awesome rides and get a bagel or a pretzel from one of the food carts. I kid you not, my daughter can scarf down an entire bagel all by herself! 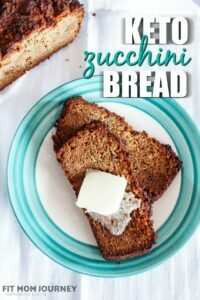 Since going keto, the hubs and I were both looking for an alternative to pretzels and bagels – and found my awesome fathead dough recipe that can be turned into bagels, pretzels, and whatever else your imagination can dream up! On a recent weekend, though, I was craving bagel dogs dipped in cheese something fierce. 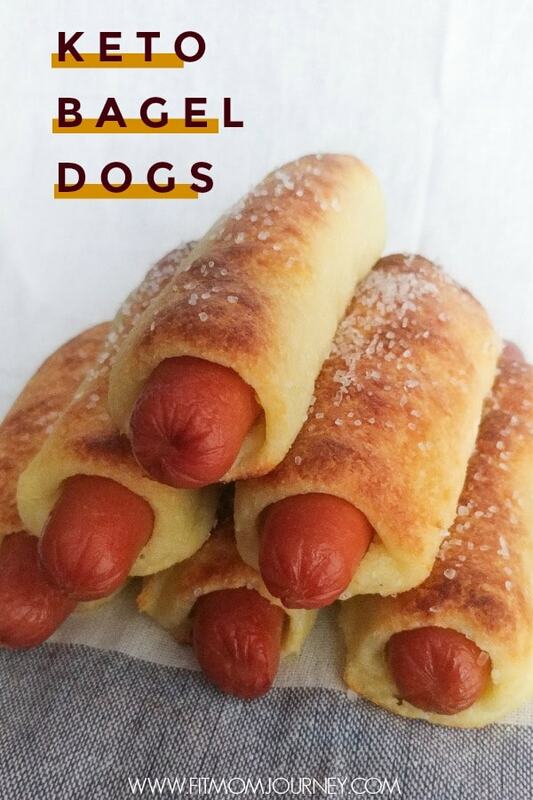 Make bagel dogs with fathead dough! Ohmygosh…why didn’t I think of that? The recipe is really very simple. It is a combination of good-quality hot dogs and my original fathead dough recipe. The trick is to change up the cooking time a little bit and top with Everything But The Bagels Seasoning (if desired). 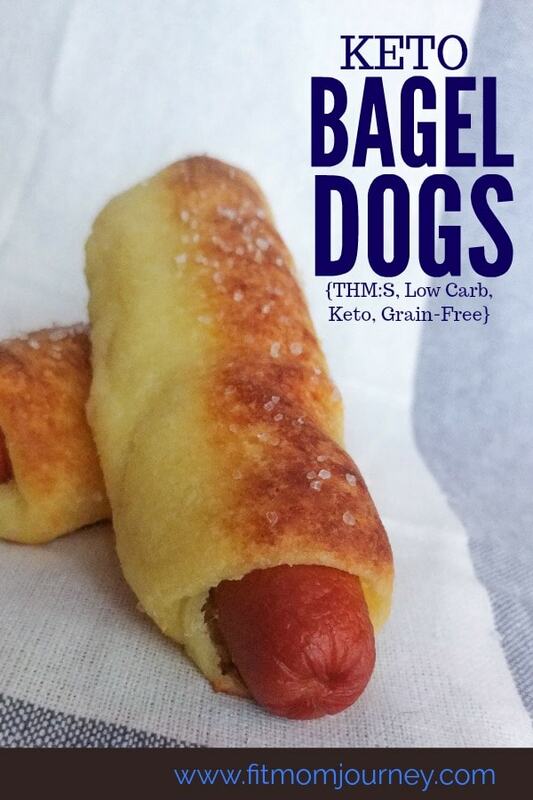 This recipe makes 4-6 bagel dogs, depending on how big the hot dogs are, but you could also double or triple the batch and make more because they freeze and reheat really well. Just think about your favorite bagel store and all the options they offer that you could replicate with your fathead dough! Preheat oven to 400 and line a baking sheet with parchment paper. Mix the almond flour and baking powder in a bowl and set aside. Place the Mozzarella and cream cheese in a bowl and microwave for 2 minutes, stirring halfway through, until the cheese is completely melted. Add the almond flour mixture and eggs to the melted cheese and use your hands to combine all the ingredients until thoroughly mixed. The dough will be very sticky, but it's important to mix it quickly while still hot, and make sure it is very well combined. 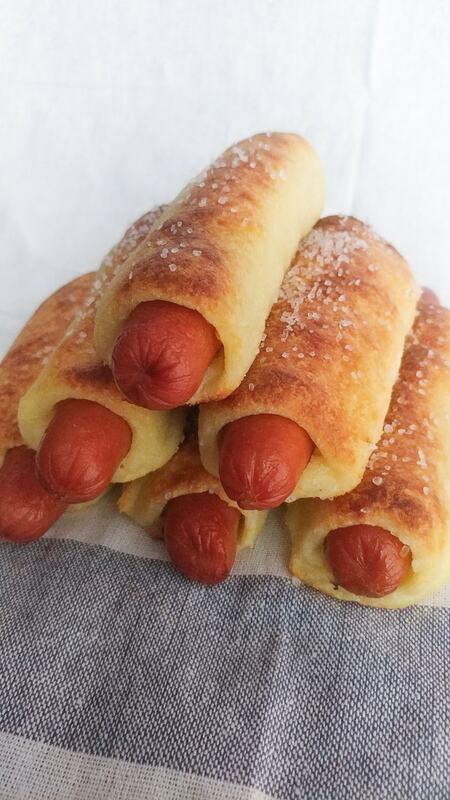 Divide the dough into 6 even parts, rolling each out into a rope, then molding each around one of the hot dogs. Top with sesame seeds, if desired, and baked at 400 for 10-14 minutes. Let them cool for a few minutes on the baking sheet and then remove and enjoy! 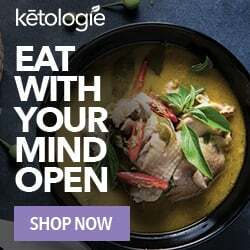 The Keto Box – $3 Off! This looks great. Do you have any pics of the rope part around the hot dog? Do you mean a thin rope wrapped around like you would a strip of bacon? or are you using the dogs as mold but how would the dough stay hollow while cooking to place the dog????? Is your nutritional info for each serving? Or for the entire recipe? The baking powder…is it 1 teaspoon or 1 tablespoon? Do you have a recipe for the cheese you dip it in? I just finished eating my bagel dog. The bread is amazing. I chucked the hot dog and just ate the bread. Heaven. Made them… Didn’t like trying to form the sticky dough around the polish sausage. follow the recipe to a tee. It does not look the same cooked but I’m thinking these might actually be better drop biscuits. Decent…. Sounds like your dough was still too warm when you tried to form them. Try letting it sit for a few minutes before forming it..should make it easier! You can usually get 10-14 days in the refrigerator, and they freeze well too! Mine aren’t as nice looking they are flat ! 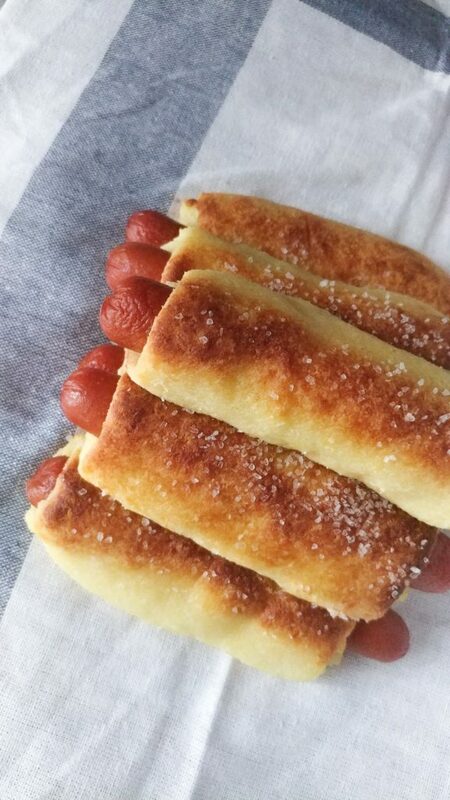 Did anyone ever figure out how the dough wraps around the hot dog? I JUST MADE THESE! SO EASY! I ADDED ITALIAN SEASONINGAND GARLIC POWDER. Making rolling easy, I made a ball on plastic wrap and flattened. Put Weiner on and used plastic to help roll up. Less messy. Yum! I made them and they were delicious! I divided the dough into six equal parts, as suggested and flattened the dough with my hand. Then I placed the hot dog in the center and wrapped the dough around the hot dog. For the topping, I just used kosher salt. 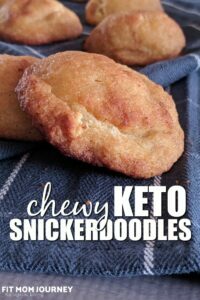 My husband and I thoroughly enjoyed them. Made these tonight. Dough was doughy….any thoughts what I did wrong? I took them out of oven when tops were pretty brown, but maybe I just needed to cook them a few minutes longer. There were still tasty though. How many of these can you eat per serving? 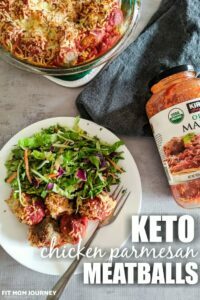 These were really good!Even my non-keto family members enjoyed them tremendously. You’re so welcome – I’m always glad when the whole family approves! 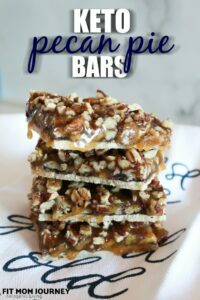 Made these and they were amazing!! Thx for recipe! !